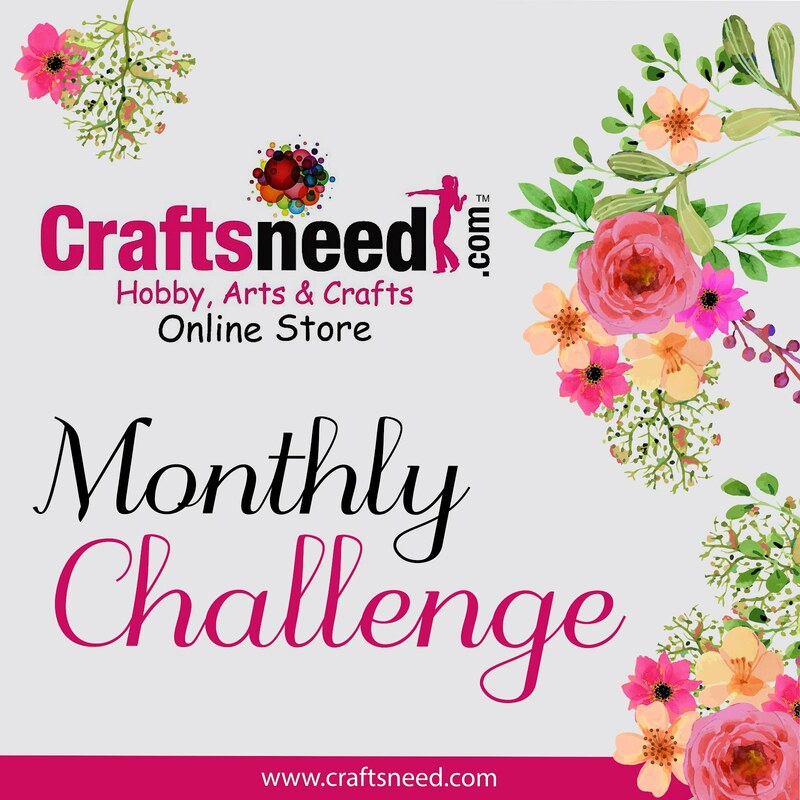 With a new month, comes a new challenge! This month with Father's Day in perspective, we thought of creating Masculine Projects. You can create anything crafty on the theme of Masculinity. 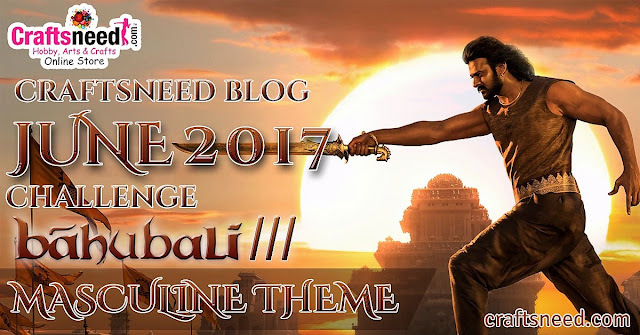 To make it interesting we have named it as "Bahubali III"
Your creation could be a card, scrapbook layout, altered art, home decor project, album, tag, and anything that is craft related on the ongoing theme. 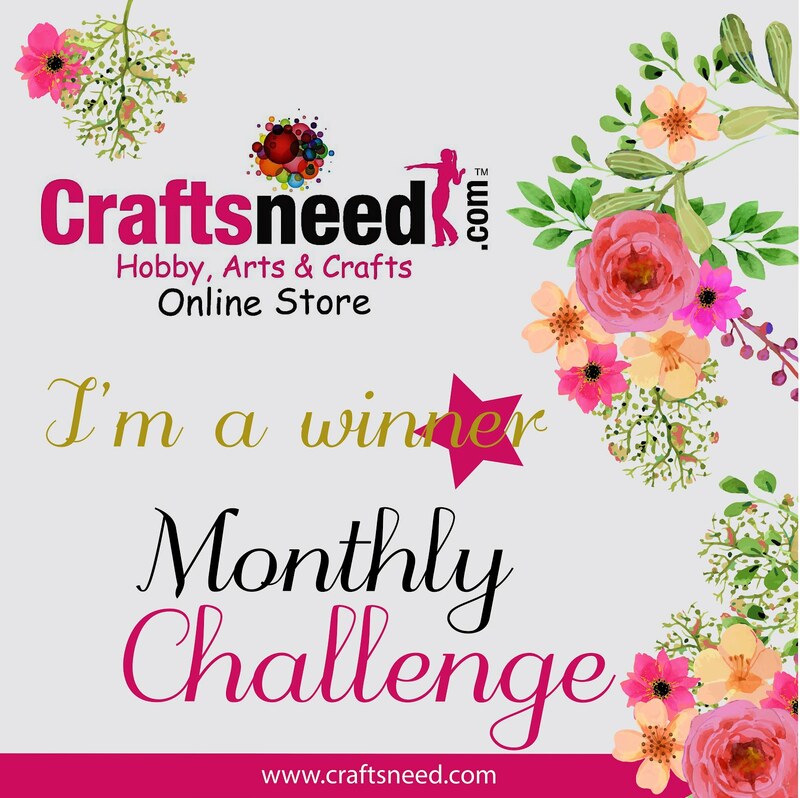 Do link your entries only if they are craft related. 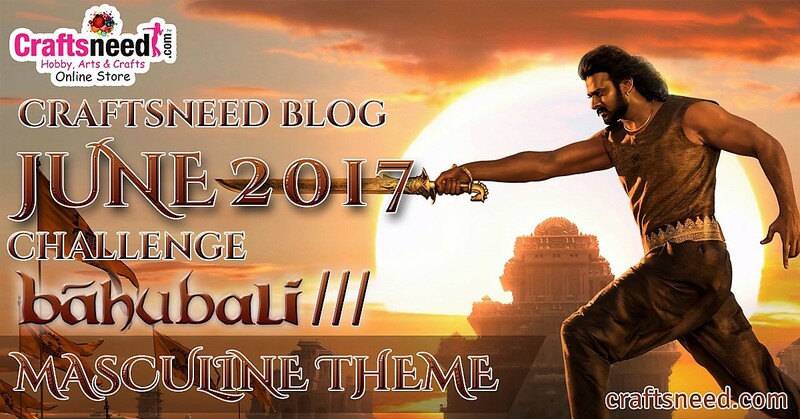 Don't forget to follow the blog! For general guidelines of the challenge click below. Here is some inspiration by the Design Team Members Sunila and Aditi Mahajan, BhavaniBalji to kickstart this challenge. They have created this MDF tissue box holder that any man can have in his room or car! They have used Vintage Cars rice paper and the technique of decoupage to complete this. 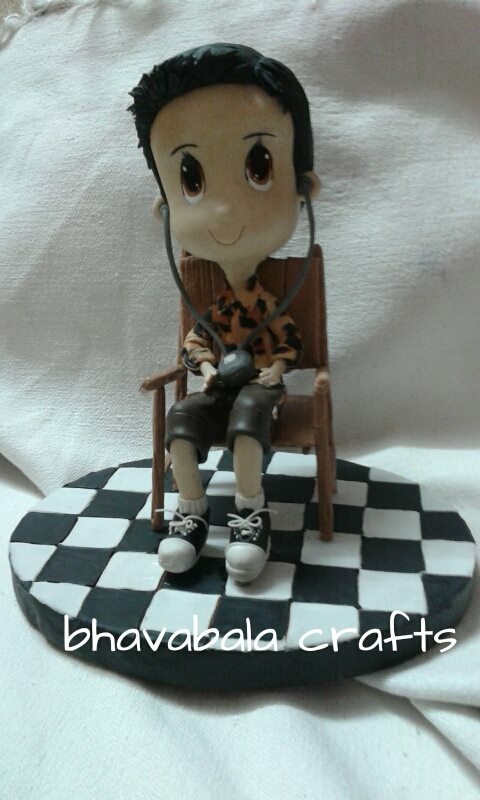 This Handmade clay doll created by Bhavani Balji. Can be an appropriate gift to remember always. 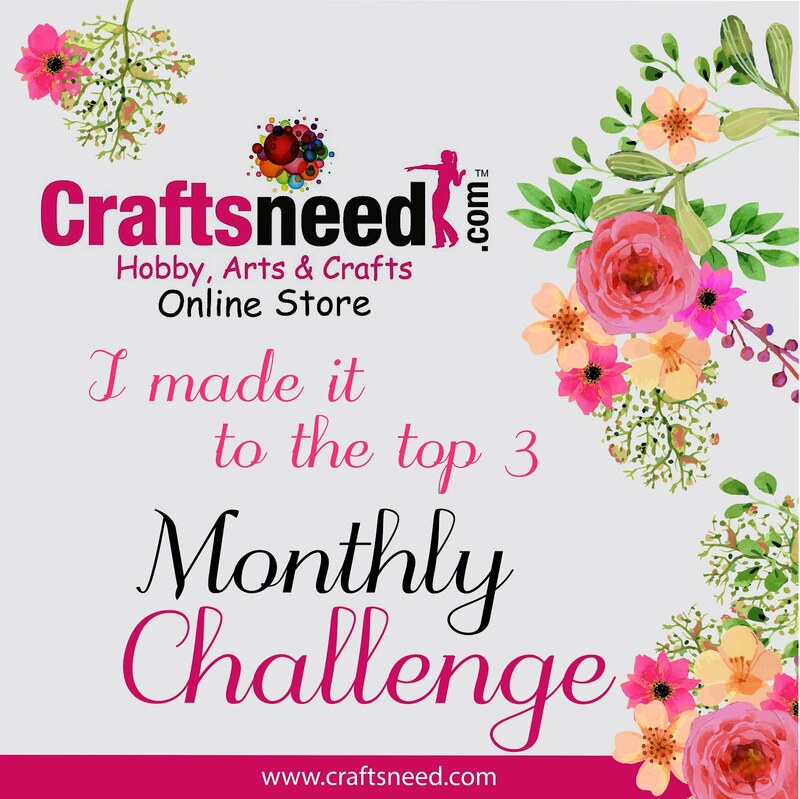 Hope you're inspired and ready to start your project for the challenge! Looking forward to your creations and happy crafting! Beautiful papers with beautiful creations, love the handmade doll, so attractive!